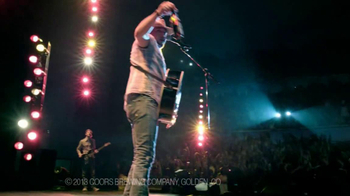 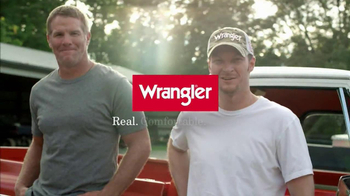 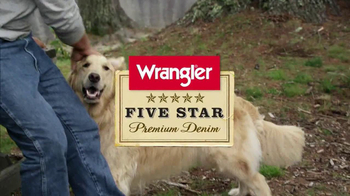 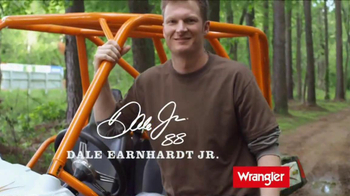 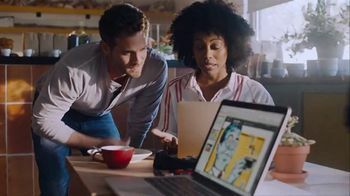 Wrangler U-Shaped Jeans TV Spot Featuring Dale Earnhardt, Jr. 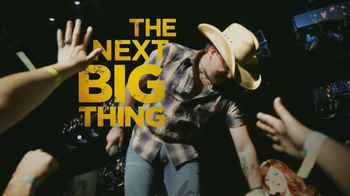 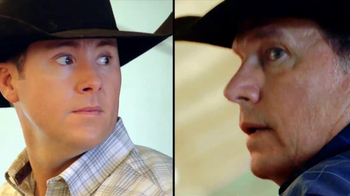 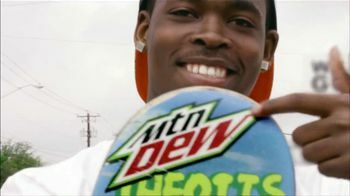 Sometimes the next big thing is right in front of you. 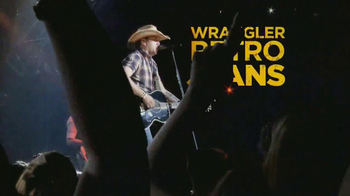 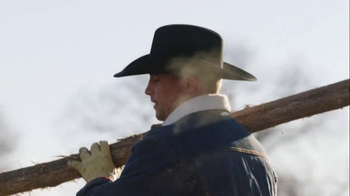 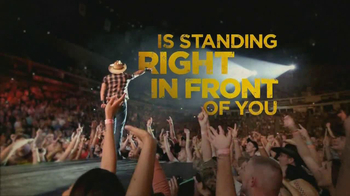 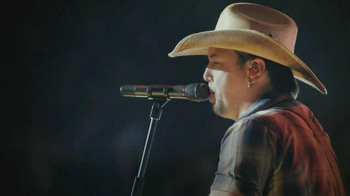 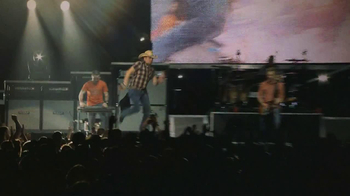 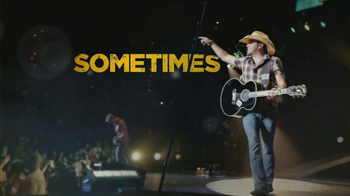 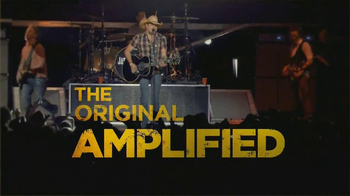 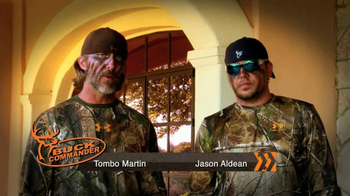 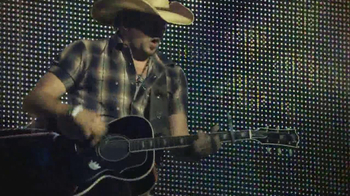 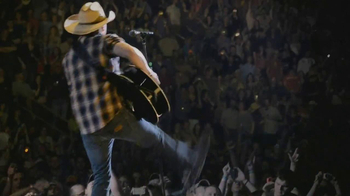 Country rocker Jason Aldean holds it down for cowboys everywhere in his Retro Wrangler Jeans.